If you do decide on giving your child a phone, but are scared about the online threats, there's one app that can come to your rescue. 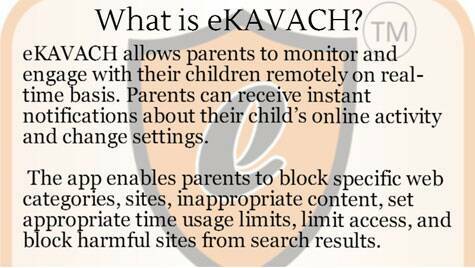 eKAVACH ensures your kid’s security in this digital age. We all have had debates on the right age of handing over a phone (read smartphone) to a kid – 8, 9, 10 or 16. While, ultimately the decision is yours, think for a minute or two about the pros and cons of your action. We all are unique individuals and customise people’s advice to use it in our own way. If you do decide on giving your child a phone, but are scared about the online threats, there’s one app that can come to your rescue; it’s called eKAVACH. “Kids are very smart these days. In fact, sometimes they are smarter than their parents. They feel, they don’t need their advice. In the era of smartphones, it increasingly becomes essential to monitor their digital activities with so many online threats around,” says Noopur Raghunath, founder of eKAVACH. 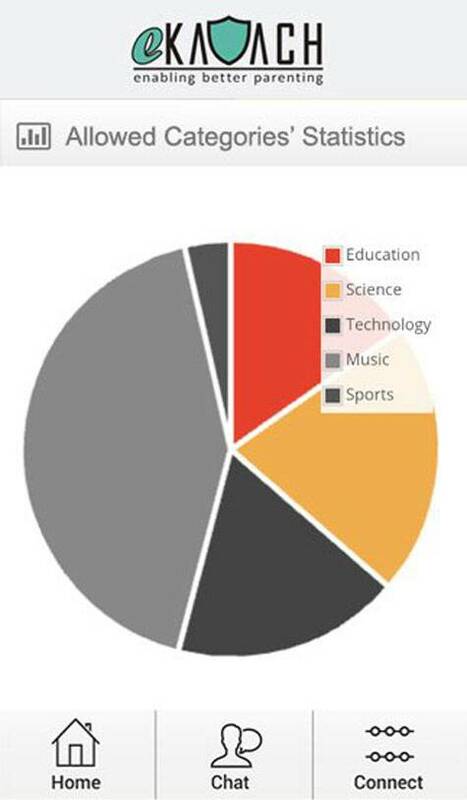 Age group that the app is targeting is from 5-18 years. 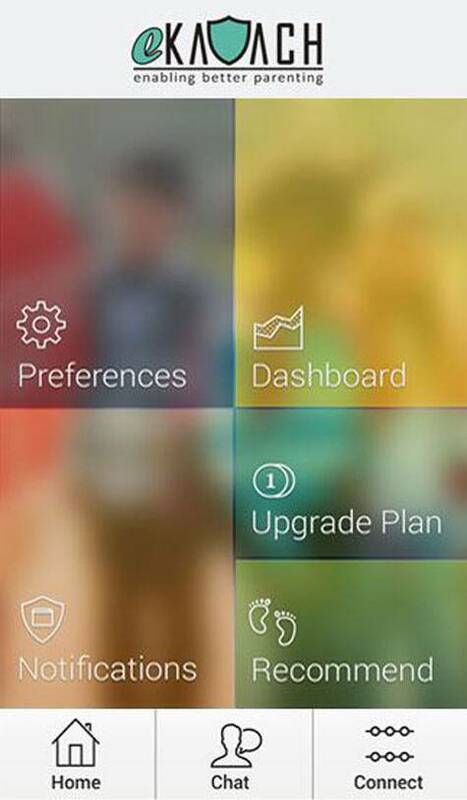 You can control the settings of the app, depending on your child’s age. For example, kids between 3-6 years are more likely to play games, listen to music than accessing internet and visiting social media sites. The real challenge however lies in controlling the web usage of 15 and above age group. The new version of eKAVACH will include social media monitoring, IM & chat room monitoring, cyber bullying protection, phone call/SMS and phone media monitoring. “Unpleasant things are happening to kids who are interacting on social media without monitoring. It is important that they get guidance at this juncture and this app may come to their rescue as the parents can get alerts on their mobile phones about what sites their kids are visiting,” says Raghunath. 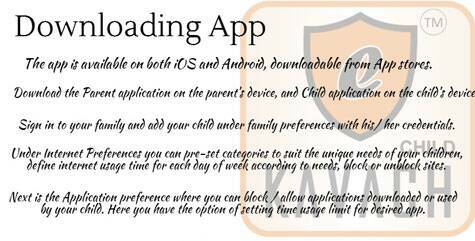 If one is concerned about the time their kids might be spending on internet, despite their repeated warnings, one of the features of this app is that you can limit their time on web by changing the preferences of the app. “Besides, you can blacklist certain sites that may have a negative impact on young minds,” feels Raghunath. Also on the anvil is eKAVACH v3.0 which will include location-based services for physical security of children, girls and elderly people. It will have geo-sensing and geo-backing features for college going kids. “Eldery will benefit with this feature as at the age of 70 or above, they may not be familiar or confident with their surroundings. The app will keep their family members informed about their whereabouts. Similarly, if something untowardly happens to their daughter while on her way to college/school/office, the app acts as a kavach (shield) for them also,” shares the founder of this app. So smartphones are not just your companions any more, they are your protectors also!